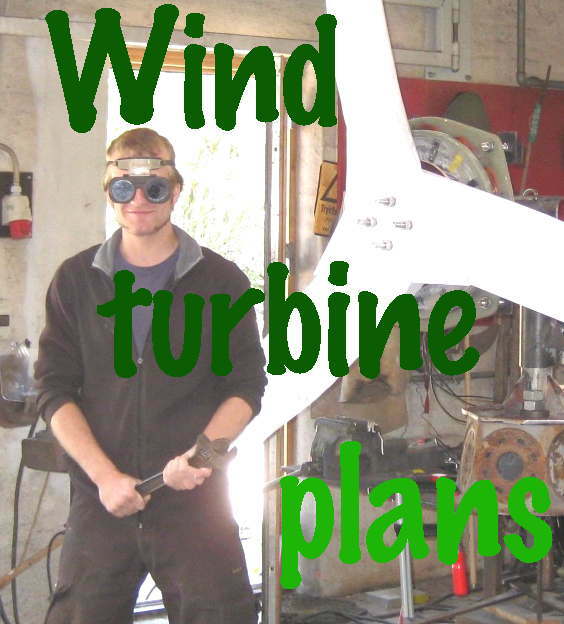 WindEmpowerment have published a Maintenance Manual for my wind turbine designs, in free PDF download format. (Donations are also welcome.) Particular thanks to Gael Cesa of Tripalium in France for all his hard work on this.